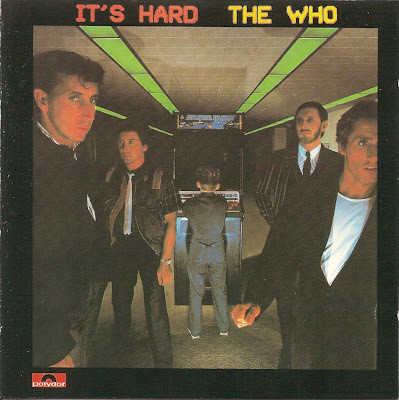 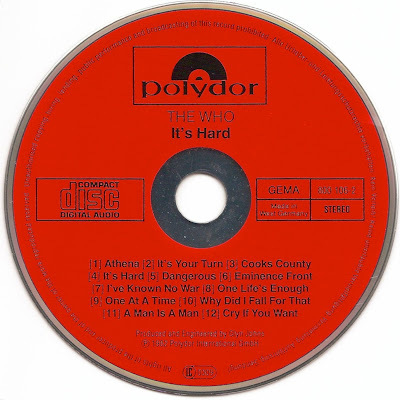 It's Hard is the tenth studio album by English rock band The Who. 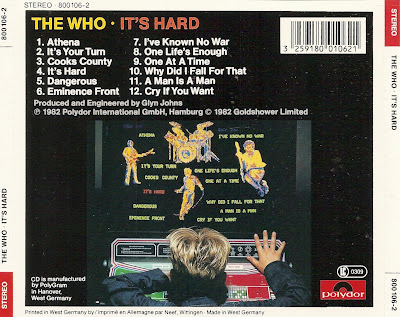 It is the last Who album to feature bassist John Entwistle and drummer Kenney Jones. 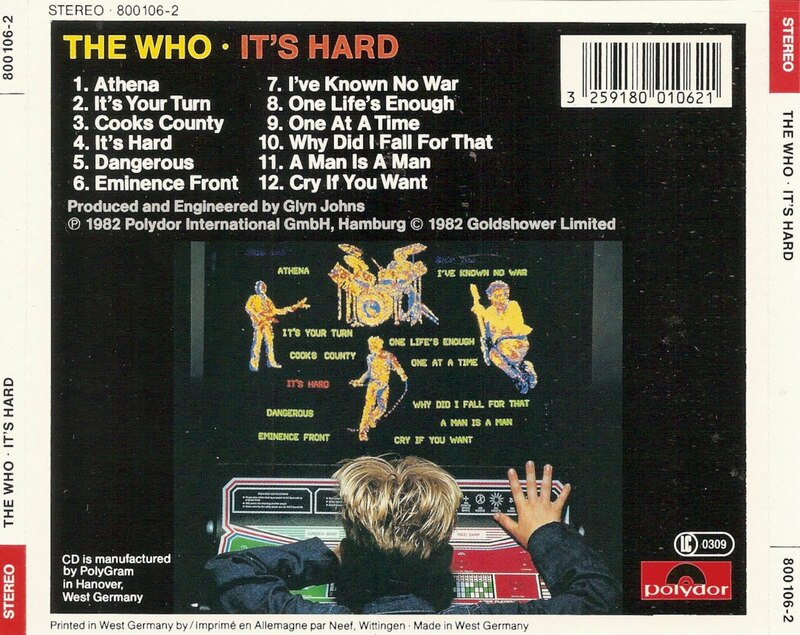 It was released in 1982 on Polydor in the UK.